A North Dakota man took advantage of not just one, but two former employers during the months of October and November this year. A search of the suspect’s home uncovered nine vehicle keys belonging to the fleet of one former employer, an oilfield service company. Police also recovered 200 keys to apartment units and mailboxes, 38 garage door openers, several master keys to the facility and the key-making machine of his other former employer, an apartment complex. The oilfield service company caught the burglar on surveillance footage, where he first made off with various tools. He then went to the location where the company fleet keys were kept and drove a fleet vehicle off the property. The burglar’s movements avoiding cameras led police to believe that it could be a former employee. This hunch eventually led to his arrest and the discovery of the apartment keys that had been reported stolen several weeks earlier. The businesses that this disgruntled employee robbed are very different from each other, yet suffered from the same problem: Their unsecured keys were easy to grab. They also experienced very different consequences. The oilfield service company lost thousands of dollars' worth of property, and the apartment complex compromised the safety and well-being of its tenants. 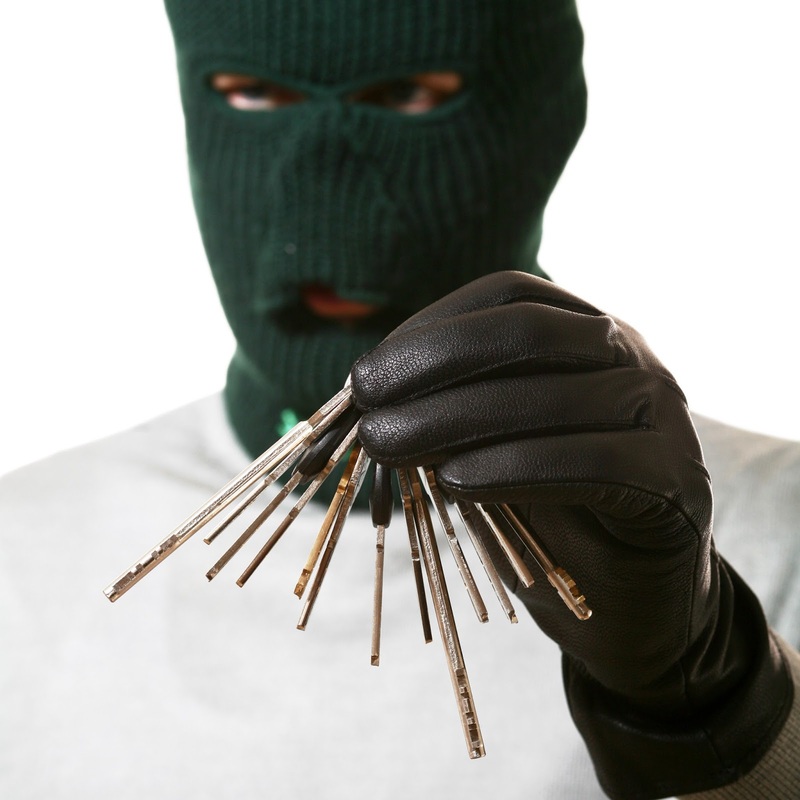 Both of these situations could have been avoided with the help of an electronic key control system. This former employee would have thought twice about stealing equipment and keys had he known there were electronic key control systems in place. These systems can restrict certain employees’ access to the keys they need for their jobs (e.g., the facility custodian doesn't need access to vehicle keys), and they can also allow you to remove access once an employee has been terminated. In addition, electronic key control systems can be set to send alerts to your computer or phone and sound an audible alarm when keys are requested or removed without authorization. Not only does this system help keep keys safe, it also helps organize keys and keep authorized users accountable for returning keys, cutting down on key loss. To learn more about reducing your chances of being targeted by former employees, read our post "Best Practices for Discouraging Internal Key Theft." Assisted Living: Are You Keeping Your Residents Safe? Wilfred Matthews, a former employee at an Upper West Side assisted living home gained control of a master key to resident rooms. Taking advantage of complete and unrestricted access to the building, Matthews brutally beat and strangled a 95-year-old man who lived in the home. An electronic key control system could have prevented Matthews from gaining unauthorized access to the master key. With an electronic key control system, a password and optional fingerprint is required, which provides a verifiable record of those who check out a key. If users are aware their activity is being traced, they are less likely to use a key with malicious intent. Provide your residents with peace of mind and security. An electronic key management system provides solutions to help manage key security as well as help reduce risk, improve security and optimize operations for any facility. It is vital you take the right security measures to protect both your property and residents. 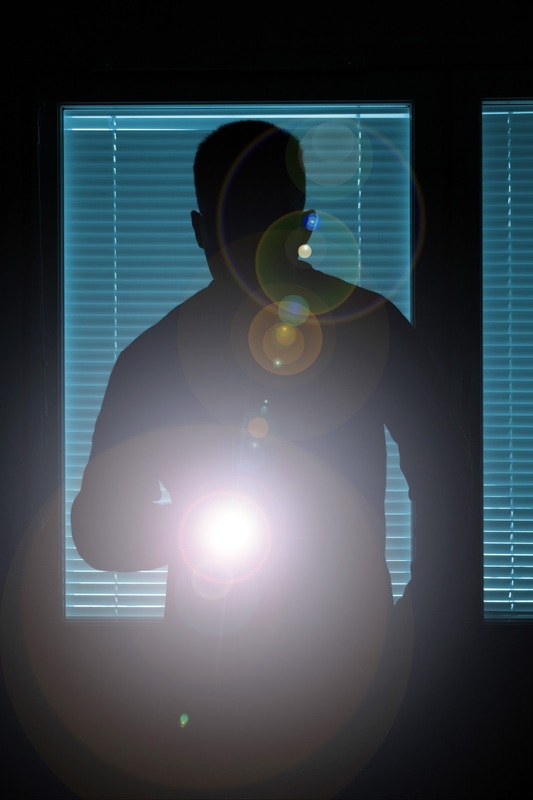 In addition to securing your facility and providing your residents with safety, read about what property owners should look for here.